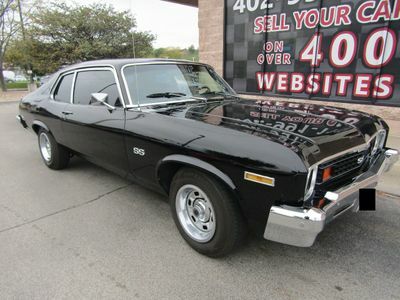 Check out this very nice 1972 Chevrolet Monte Carlo! This car looks and drives excellent! The seller told us they have owned the car for over 30 years! Recent maitenance includes the motor rebuilt approximately 200 miles ago, new rear brakes and a new master cylinder! 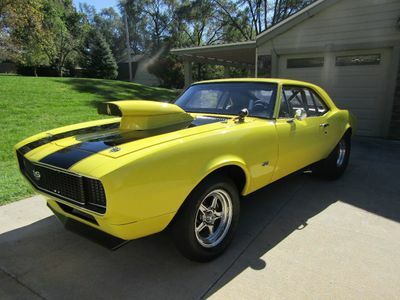 The car features a V8 Engine, 350 Automatic Transmission, AC, Power Windows and much more! Overall this car is in great shape! It's priced to sell ASAP so call 402.991.1112 now! We are helping a private party sell this vehicle on consignment and do not store the vehicle at our location. If you would like to see the vehicle in person, please contact us at 402.991.1112.